This winter has been all about turning the oven on for extra warmth. It was 3 degrees here without the wind chill this morning when I left for work. I’m thinking baking a loaf of bread when I get home tonight is in order. What are your favorite bread books? I know its easy to get recipes online now, but I sometimes feel overwhelmed by the sheer quantity of recipes available. It feels endless. In that way, I just love recipe books. You can flip through pages and snuggle up with them, marking pages and dreaming of all the things you’ll make. 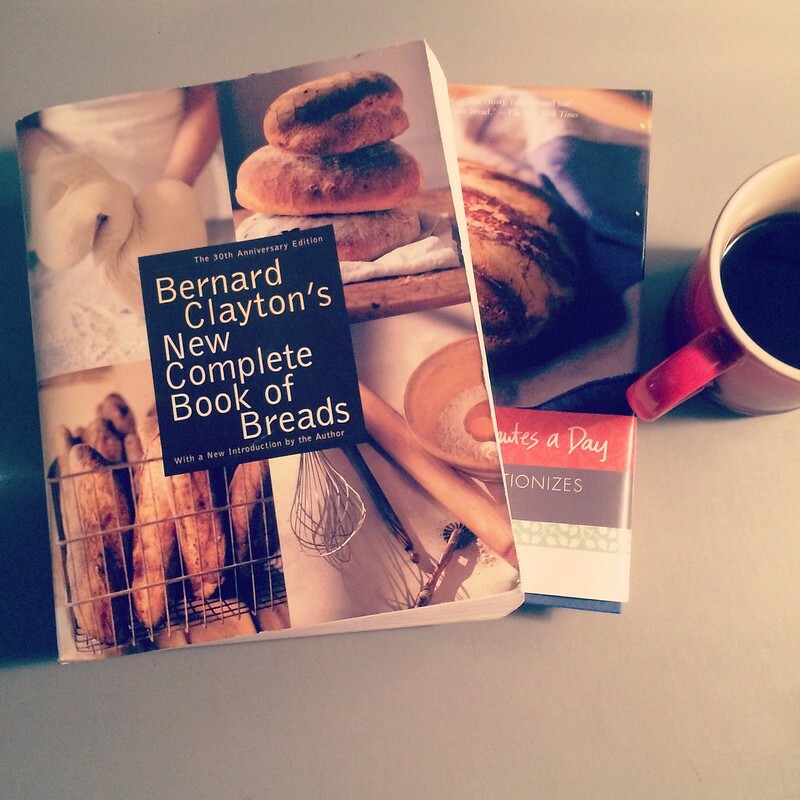 I love Bernard Clayton’s New Complete Book of Breads and Artisan Bread in 5 Minutes a Day.